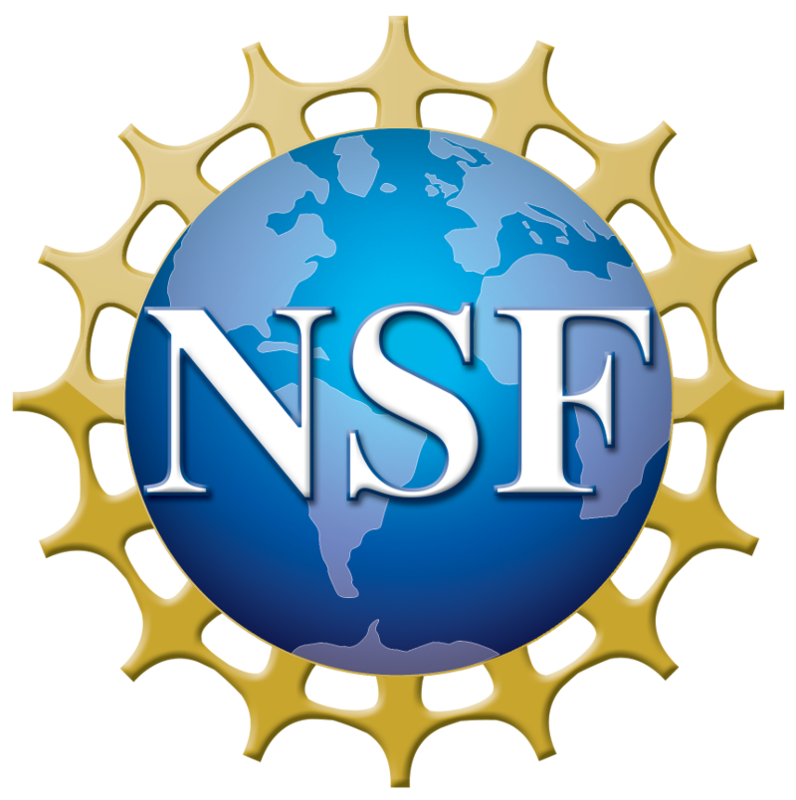 The NASCENT Center hosts annual site visits by our funding agency, the National Science Foundation (NSF). During these site visits, NSF representatives and the NASCENT Center’s Industrial Advisory Board (IAB) members interact with students and faculty, and are given updates on recent research progress made by the center. The 2018 NSF Site Visit was hosted at the University of Texas’ Pickle Research Campus on May 8th and 9th. NASCENT participants and IAB members may use the download widget below to access student posters and NASCENT leadership presentations.